Heads and representatives from 28 schools met with more than 150 families over 3 days. 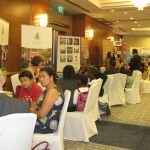 Sue Anderson Consultants (SAC), Education Consultants and UK boarding school specialists along with school heads from 28 UK Boarding Schools from across the UK had a successful Exhibition in Dubai meeting with parents looking to place their children in a UK Boarding School for the next academic year 2012/2013. 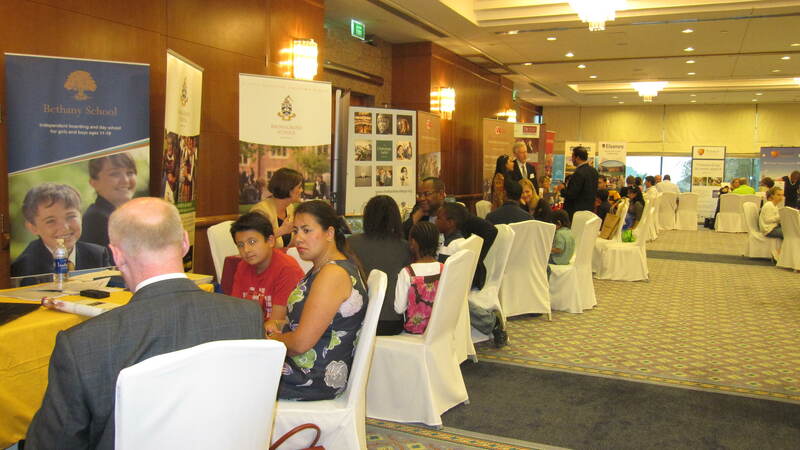 Education specialists, Headmasters and senior school staff met with more than 150 families from different backgrounds and nationalities; British, Danish, German, Italian, Swedish, Egyptian, Emirati, Indian, Kuwaiti, Portuguese and Russian who are seeking an education in the United Kingdom. Sue Anderson and Sara Sparling, Education Consultants from the UK offer free, impartial advice to parents about Boarding Schools, Summer and Language Schools in the UK. They met with parents and children to discuss the options and recommend schools to suit the individual needs of each child. The parents could then meet with a variety of schools who were present to have their questions answered and their concerns met. Schools at the Exhibition represented a vast geographical area from across Great Britain including Scotland to Wales. Boarding Schools offer a supportive and structured environment with excellent pastoral care, a wide range of subjects with the option of A Level or IB in the Sixth Form. 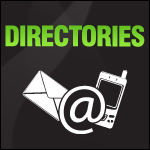 Schools are located in stunning locations across the United Kingdom and offer excellent facilities for sport, music, drama, art and languages. Families consider the option of UK boarding for stability of education, the best route to a UK university and can provide excellent learning support for children with Dyslexia, Dyspraxia, ADHD etc. 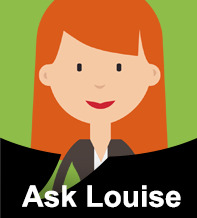 Sue Anderson Consultants have visited over 350 UK schools and are able to recommend schools for your consideration to meet the individual needs of each child’s academic ability and interests, for girls and boys age 7 to 19 years of age. For more information please visit the website www.andersoneducation.co.uk or email enquiries@andersoneducation.co.uk , they shall then recommend schools for your consideration. Alternatively contact SAC Middle East Representative, Mrs. Samantha Plumbridge on +971 50 850 8414.